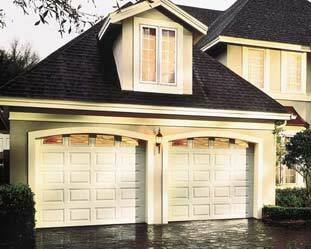 Steel garage doors are low maintenance, durable and can be tailored to your home's needs and decor. 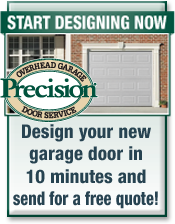 They are the most popular material used in garage doors. 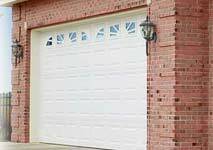 Steel Garage Doors are also the least expensive. 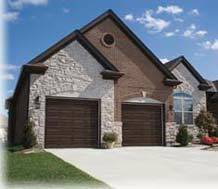 Steel doors come in many color options and can be painted so that you should pretty easily find a color and style that enhances your home's exterior. Steel doors are paintable so that you can match to your home's decor (after a period of time). 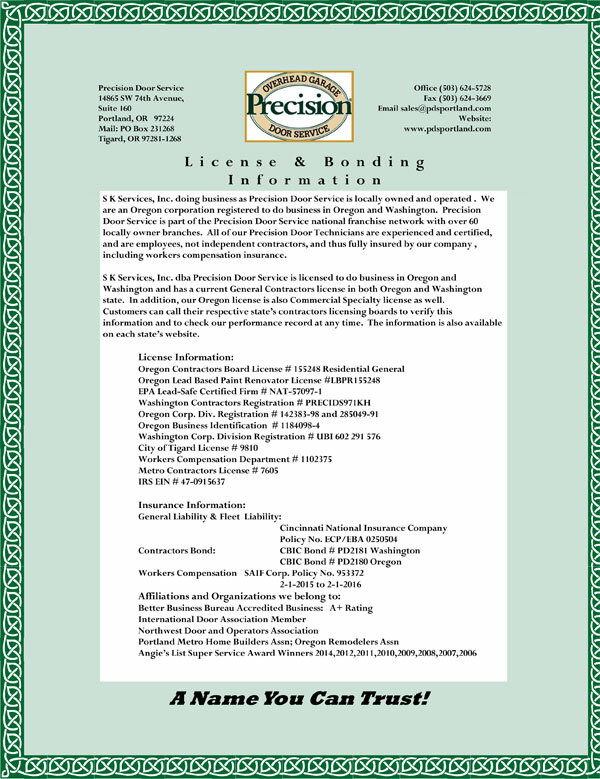 Precision Door is locally owned and operated. 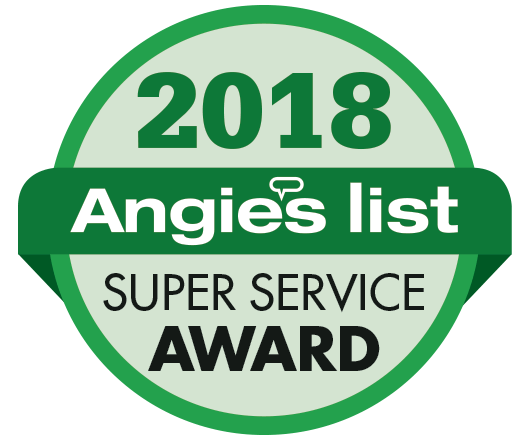 Customer Service is our #1 priority. 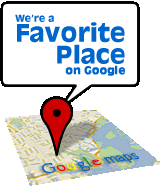 Please read our reviews to learn more. 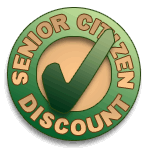 We honor all manufacturers warranties and further warranty all Precision parts. We stand behind each and every job we do. Members of the Better Business Bureau & IDA. 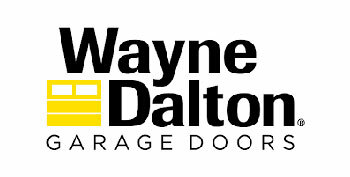 Large selection of doors to help you find the one that's right for you.